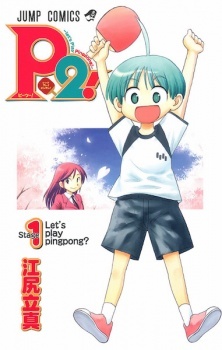 P2 - Let's Play Ping Pong! Hiromu is a boy who is terrible at every sport because he is weak, slow and untalented. He failed to get into any sport clubs, however he stumbled upon the ping pong club and surprisingly, he seemed to have some talent in the sport.